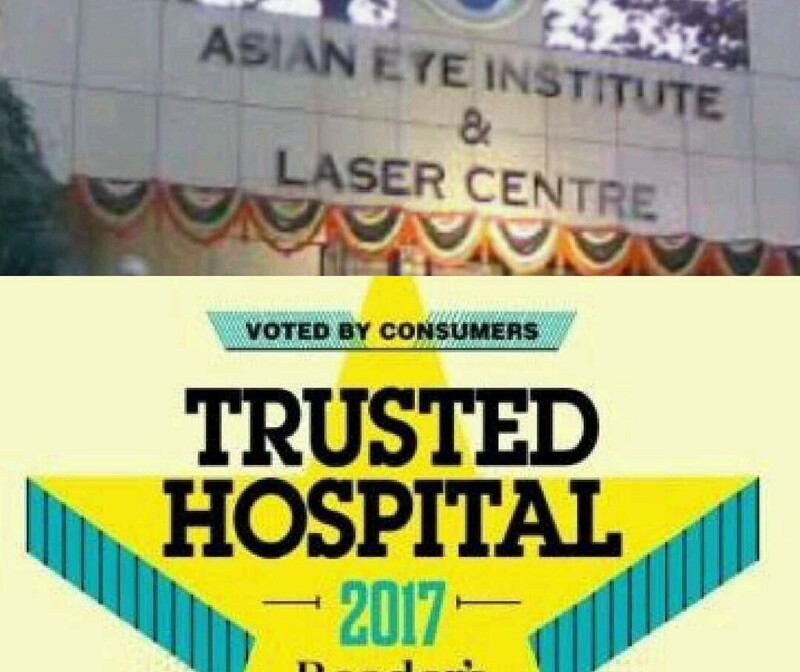 Asian eye institute & laser centre in Mumbai (AEILC) is an ISO 9001-2008 certified Laser eye hospital providing modern & fully integrated “Eye Care Services” catering to wide spectrum of eye diseases in the western suburb of Mumbai, Borivali since 2004 & has started its first satellite eye hospital in Dadar & also at extended suburb of Virar (East). The mission of AEILC is to provide quality & affordable eye care for all. 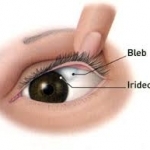 All the sub speciality in eye including cataract surgery, Phaco cataract surgery, glaucoma treatment, retina surgery, lasik treatment for spectacle number, cornea transplant, laser eye treatment, oculoplasty, squint surgery, laser vision correction are available at AEILC. AEILC is working towards independence from glasses with Lasik in younger age group & using progressive lens in cataract surgery for the elderly. Cashless facility for Mediclaim policy holders is also available for all the insurance company. 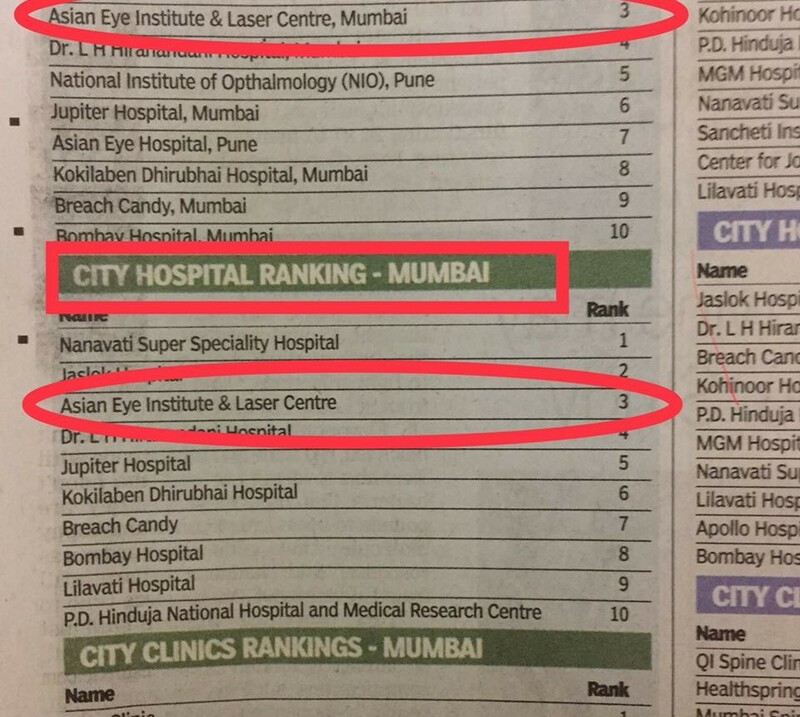 AEILC is one of the best laser eye hospitals in Mumbai . It is committed to make every phase of the process from diagnosis to treatment as comfortable as possible. With the advent of modern equipments , AEILC has been constantly upgrading the facilities to provide patients with quality care at affordable prices. Latest And Word-class Equipment for Eye care at AEILC. 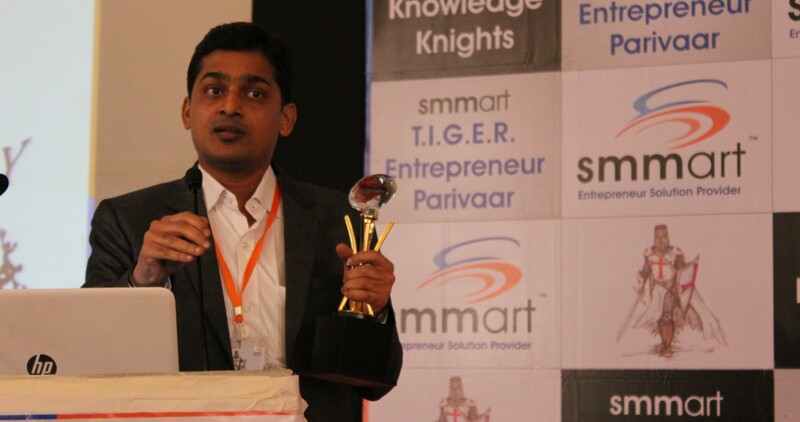 Best success story award at the hands of Prof Parimal Merchant from S P JAIN school of global management. 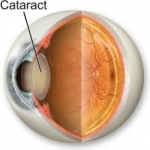 Cataract is clouding of the natural lens in the eye which leads to blurring of vision & disturbance in normal day to day activities. 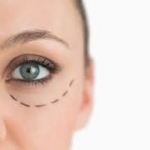 Ocular plastic & aesthetic surgery has advanced at a rapid pace in recent years & it is a sub specialty at ASIAN eye institute & laser centre. 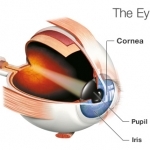 Cornea is the clear transparent structure present in the front of the eye. 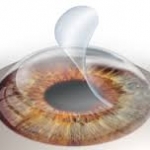 It allows rays of light to pass through it to reach the crystalline lens. In Lasik, a flap is created in the cornea with a hinge (around 90-130 micron) & then excimer laser is applied on the corneal bed to reshape the cornea according to the spectacle number. Diseases of eye affecting paediatric population require lot of patience & special tests for vision assessment. Many a times you need to give general anaesthesia for examination of eye. We are performing all the retinal surgeries for retinal detachment (buckle, vitrectomy with gas /silicone oil), Sutureless vitrectomy for diabetic retinopathy/vitreous haemorrhage, Intravitreal injection for ARMD(age related macular degeneration), Macular hole surgery, complicated retinal detachments. 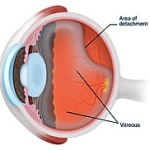 Glaucoma is a slowly progressive degeneration of the optic nerve due to high intraocular pressure leading to blindness. ACCOMODATIVE ESOTROPIA– usually develops after the age of 6 month. Gets corrected completely by glasses. 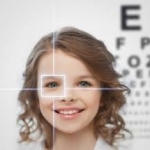 If the glasses are not worn at early stage, surgery will be required for full correction of esotropia. Very Promt and Precise in whatever he speaks up to the mark. 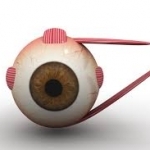 When i got a SMS for LASIK, I was nervous and had a lot of questions in my mind. However Dr. Chheda cleared all my doubts. A Pleasant Face, Very down to earth. Expert in what he is doing. LASIK is a Life Changing Surgery. It’s a Magic Pure Magic!!! As a Patient operated for Cataract on 15.10.12 & wish to express my sincere gratitude as it was a most satisfying experience. Post operation I have renewed vision and suddenly the world looks bright and beautiful.
" 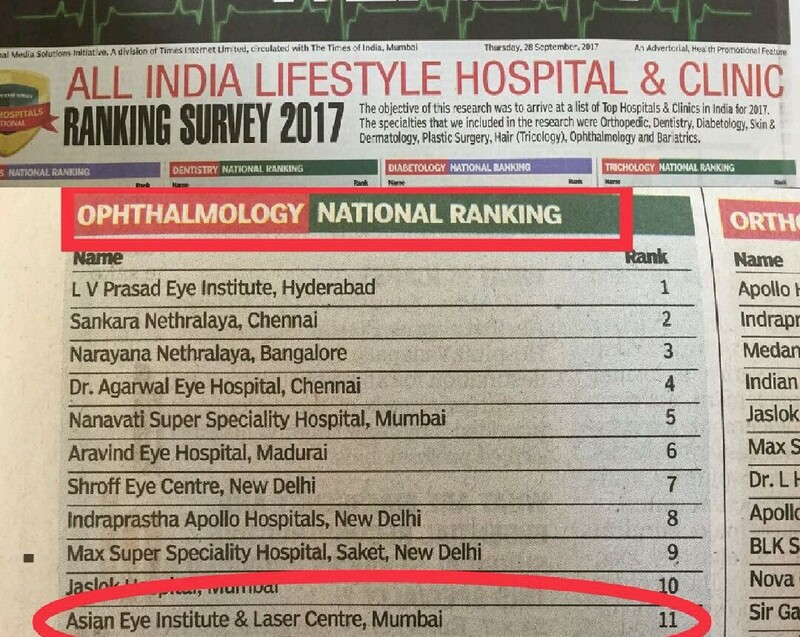 Because your eyes are precious than anything else "
Asian eye institute & laser centre (AEILC) is an iso 9001-2008 certified eye hospital providing modern &fully integrated “Eye Care Services” and Pan-ophthalmology Services in Mumbai since 2004.